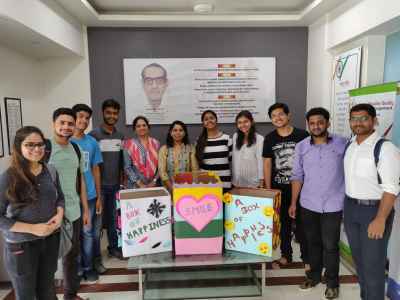 A donation drive known as " Box of Happiness" has been organized in campus from 18th September to 5th October 2018. 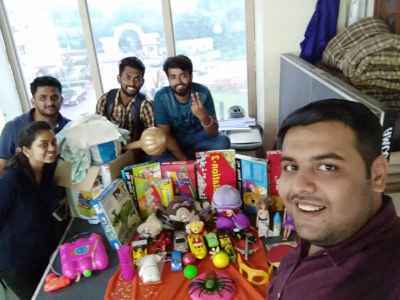 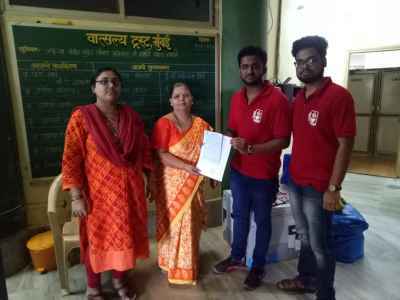 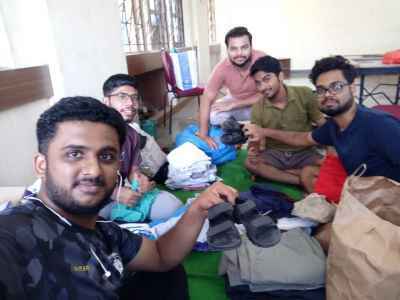 Various stationary items ,clothes and toys have been collected and donated to, two NGOs named Goonj and Vatsalya Trust, Mumbai. 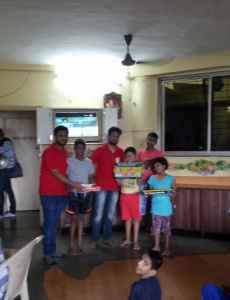 Students and staff participated enthusiastically.